Doctor Enrique Flechas | Enrique Flechas, M.D. Enrique Flechas, M.D., has been practicing Psychiatry in Louisiana since 1997. Graduating from the LSU School of Medicine in New Orleans, Dr. Flechas then completed his psychiatry residency at Ochsner Hospital in New Orleans. He is currently board-certified in Psychiatry and Addiction Medicine. Over the past 20 years of practicing, Dr Flechas has served as Vice-Chief of Psychiatry at Our Lady of the Lake Regional Medical Center, Medical Director of the TAU Center, Medical Director of Jefferson Oaks Behavioral Health and Medical Director of Oakhaven Community Mental Health Center. Dr. Flechas is currently an Assistant Clinical Professor of Psychiatry at LSU School of Medicine in New Orleans and serves as psychopharmacology and dTMS instructor for the OLOL-LSU Psychiatry Residency Program. He is also a co-founding partner of Psychiatry Associates of Baton Rouge and the Center for Advanced Psychiatric Treatment. 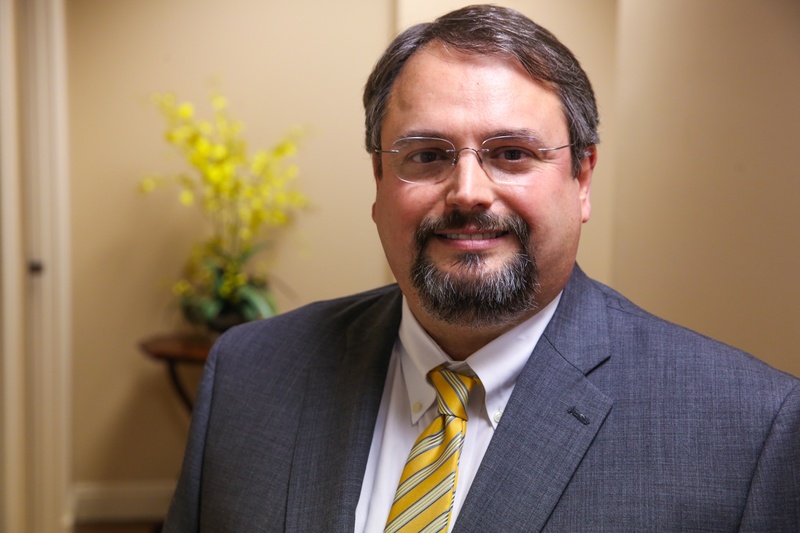 Dr Flechas sees patients at Psychiatry Associates of Baton Rouge and specializes in depression, bipolar disorders, anxiety disorders, insomnia, addictions, and complex or treatment-resistant psychiatric disorders. Dr. Flechas is currently accepting new patients.